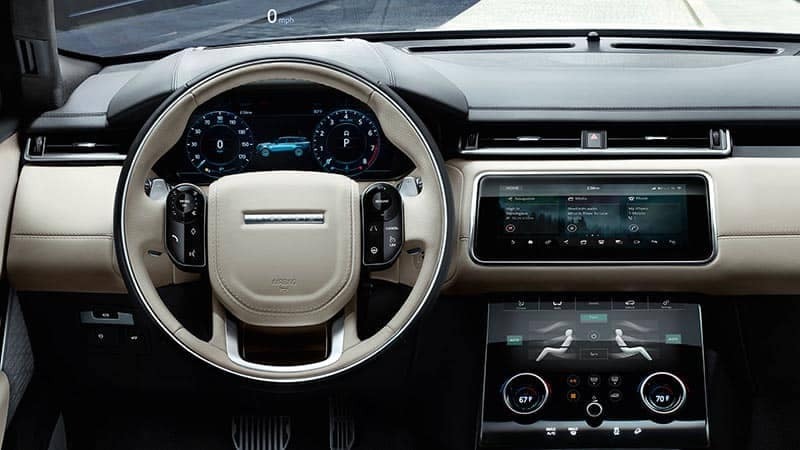 What Do Your Land Rover Dashboard Warning Lights Mean? 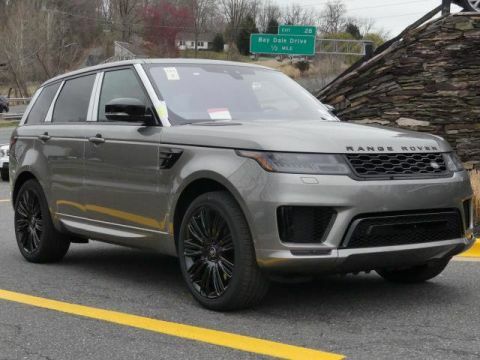 Did a light appear on your dashboard as you’re driving through Rumson? 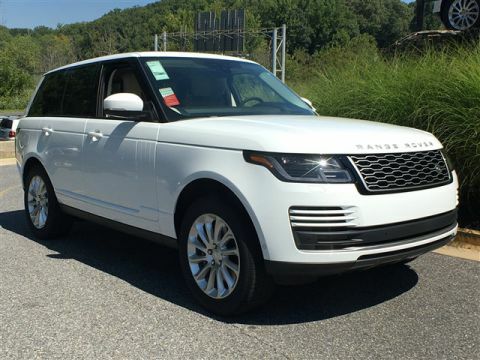 Your Land Rover dashboard warning lights are important to understand. 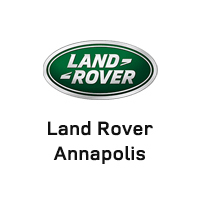 Learn more about how to care for your Land Rover with Land Rover Annapolis! 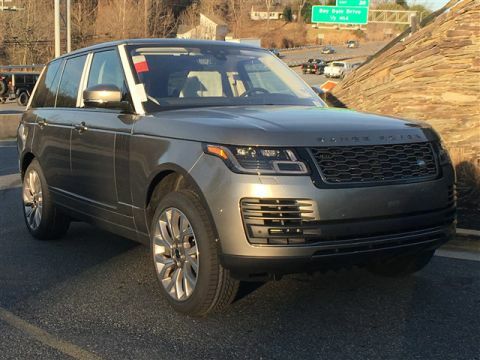 Get to know these common Land Rover dashboard warning lights so you’re prepared every time you hit the streets of Red Bank. Battery: If a red battery warning light stays on after your car has been started, it may be a sign that your vehicle’s battery is not charging correctly. Brakes: The brake warning light lets you know if brake fluid is low. If it stays on after more fluid is added, there may be more complex brake issues in store. Engine: Various lights indicate issues with your engine. The engine temperature warning light lets you know if the powertrain is overheating, while the low oil pressure warning means it may be necessary to check engine oil levels and top up if necessary. 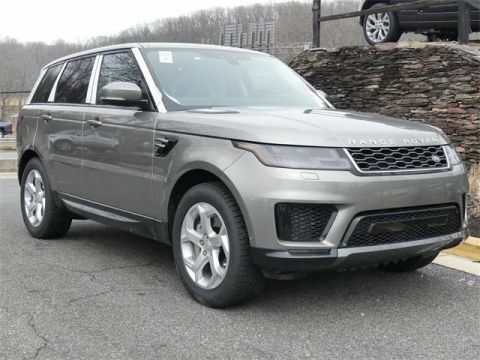 Safety alerts: If your Land Rover is equipped with systems like Lane Departure Warning, Forward Collision Alert, or Hill Descent Control, lights will appear on your dashboard for their respective purposes. Tires: If your tire pressure is low, your tire pressure monitoring system will activate. At this point, pull over to inflate your tires or change them as soon as possible. 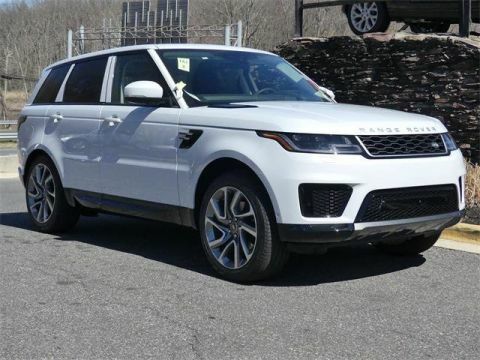 If any of these Land Rover dashboard warning lights appear and you’re having doubts about what they mean, or you think your vehicle needs some work, schedule an appointment with the Service Department at Land Rover Annapolis! We can handle any maintenance or repairs, whether they’re covered by warranty or not!